A St. Louis-based social media technology company is moving into a much larger space as it prepares to add 300 jobs over the next five years. 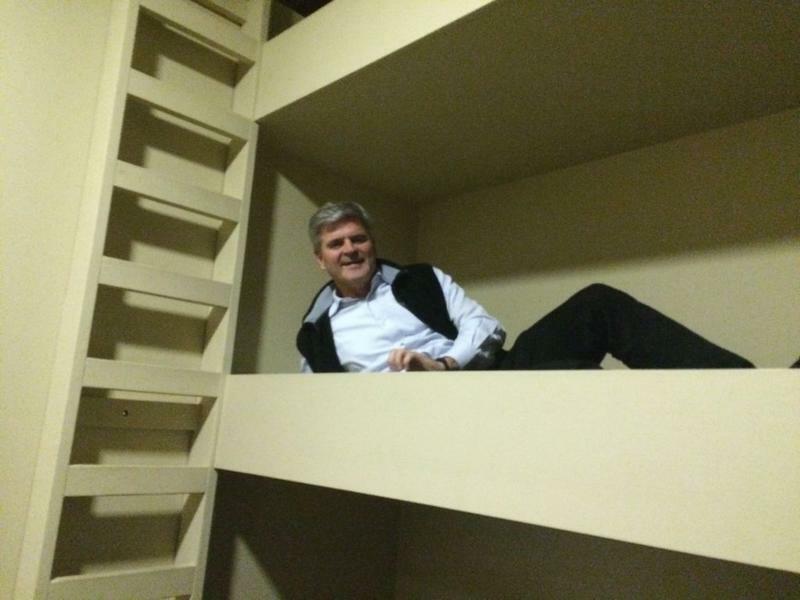 LockerDome's headquarters will remain downtown on Washington Avenue, but plans to be in the new space by the end of next year. It will be 18,000 square feet as opposed to the company's current 6,800 square-foot office. 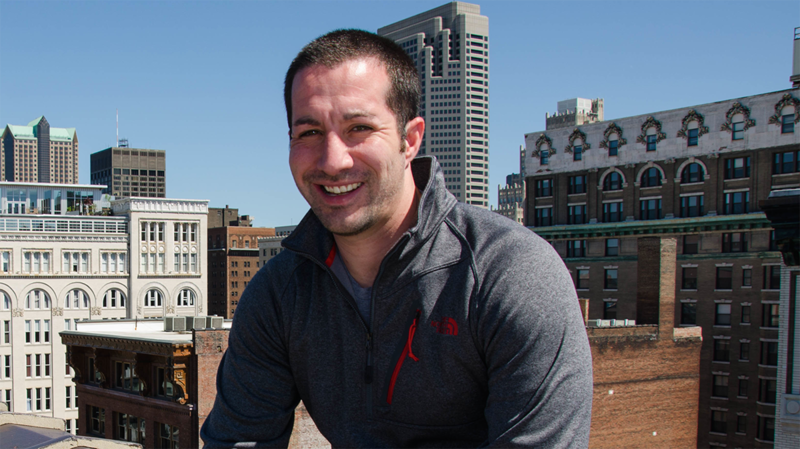 It is another sign of growth for the homegrown company founded by St. Louis-native Gabe Lozano in 2008. LockerDome now boasts its web-based "interactive widgets" are on thousands of partner sites and reach more than 100-million people a month. Economic incentives are involved in the project. Missouri is putting up $3.7 million, if the company reaches the 300 job hiring target. The package is through the Missouri Works program. LockerDome is a past recipient of nearly $200,000 from the Missouri Technology Corporation's IDEA Funds initiative, which the company leveraged to secure a $1 million round of funding from other investors in 2012. "And when you couple the strong support from the state with the St. Louis region’s emerging tech ecosystem and skilled workforce, there is no better place for us to locate and expand," said Lozano. It is the second ambitious expansion announcement in as many days in the St. Louis tech sector. World Wide Technology held a groundbreaking Tuesday for its new headquarters that will anchor a $95 million revitalization of Westport Plaza in Maryland Heights. In a pair of releases, Gov. Jay Nixon says the expansions are boosting the state's reputation for innovation and entrepreneurship and continue what he describes as economic momentum. Forbes has ranked Missouri in the top 10 for startup funding among the states and recent numbers from the U.S. Census Bureau show Missouri is a national leader in business creation. It will be a whirlwind weekend for the finalists of the Arch Grants competition. 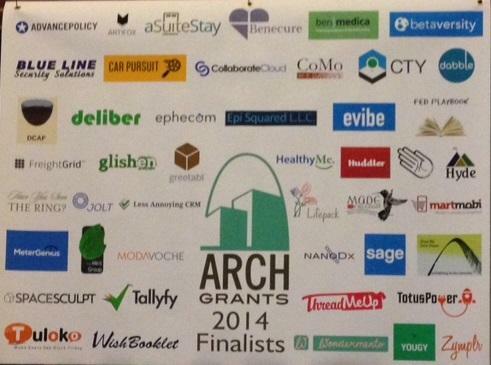 The 46 finalist startups arrived in St. Louis on Thursday afternoon. They are here competing for 20 grants worth $50,000 each. In a way, St. Louis itself also is competing this weekend. The entrepreneurs who win must agree to move their businesses here.